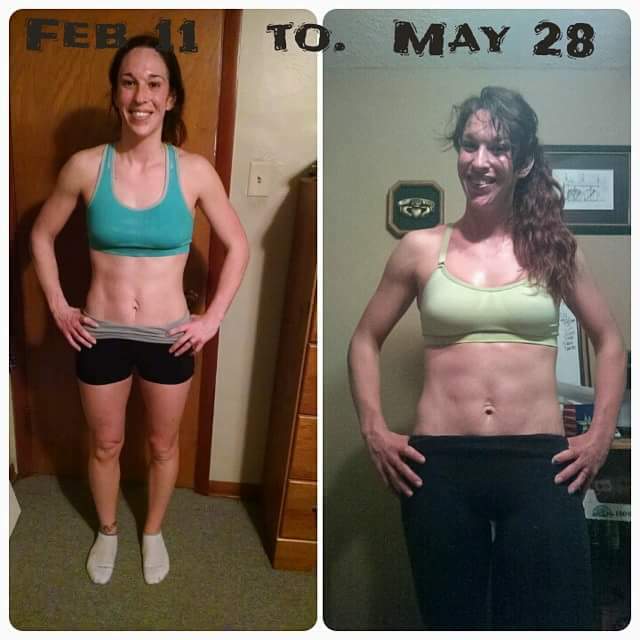 Those dreaded pictures are one of the biggest ways to see progress. Cause guess what? The scale doesn’t always do that. Plus when you reach your goal you will want that before to see how far you’ve come!! I never new about this once I started and finding a true before is a little tricky. But I take them now at the beginning of every program. It shows the differences. I know if I need to clean up my nutrition to get the results I want. do not have to share them with anyone. As coaches we ask that you send them to us for accountability. Think of it like a weight watchers meeting where you physically have to get on a scale to show your progress. Well we want that accountability for you too. And a picture tells all. How do you take the correct before pics?